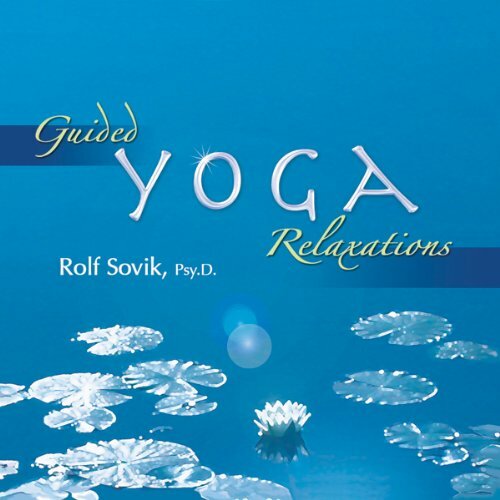 Showing results by author "Rolf Sovik"
Narrated by: Rolf Sovik Psy.D. Meditation is an inward journey, a door to self-discovery. These three meditations from the yoga tradition provide a comprehensive introduction to meditation. These practices help to develop a cheerful, clear, and calm mind, bringing about a gradual transformation of consciousness. Use any one of them for daily practice to experience inner focus, the awakening of an inner calm, and harmony of body and mind. Refresh your energy and reduce stress the natural way. These four relaxation and breathing methods will help you rest your body, quiet your senses, calm and center your mind, and restore inner peace. Soothe anxiety; improve sleep; and reduce stressful thoughts and emotions. In less than 15 minutes you'll feel rested, renewed, and on your way to a brighter day. 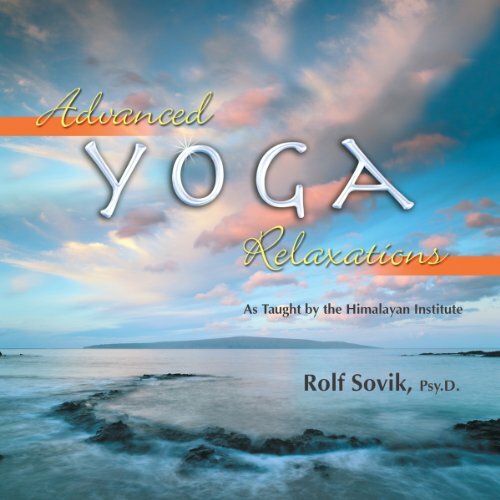 I love Rolf Sovik's audiobooks! Make your mind more focused and "one pointed" with the 31 Points Exercise, the 61 Points Exercise (Shavayatra), and the 75 Breaths Exercise (Shitili Karana). These advanced techniques are designed to help you learn to relax and meditate and also to build on the foundation of the four relaxation methods presented in Guided Yoga Relaxations. 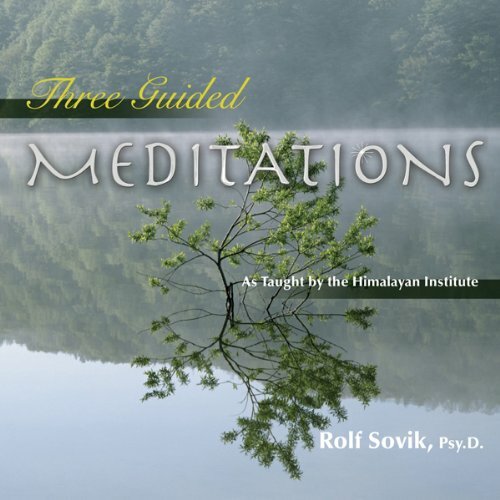 These practices are the perfect preparation for Three Guided Meditations, also by Dr. Sovik. What is true freedom? Is lasting peace only a dream? To find the answers, we must contemplate the issues implicit in these questions. This entails coming to terms with our confused identity, our attachment to temporal things, our fear of change, and our own mortality.